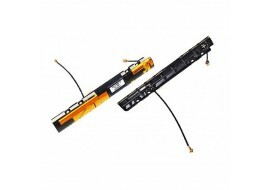 MacBook Pro A1278 Unibody 13" screen hinge - left hand side display hinge. 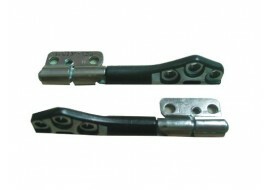 MacBook Pro A1278 Unibody 13" screen hinge - right side display hinge. New Rubber Foot Feet Apple Macbook Pro unibody Bottom Case feet 4pcs set. MacBook Pro 13"15"17" A1278 A1286 A1297 Bottom Case. 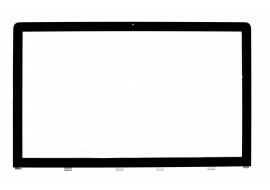 Display Screen Front Glass / Bezel for Apple MacBook Pro Unibody A1278 13.3" Mac laptop. 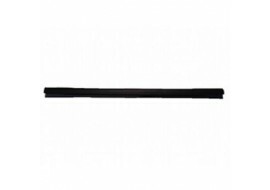 Display Screen Front Glass / Bezel for Apple MacBook Pro Unibody A1286 15.6" Mac laptop. 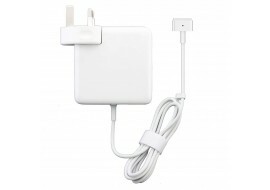 Trackpad / Touch-pad with Cable for Apple MacBook Pro Unibody 13.3” A1278 - 922-9525 for 2009, 2010 & 2011 models. 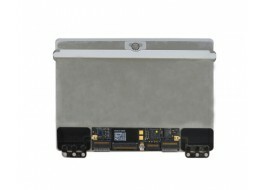 New MacBook Pro A1278 display screen clutch cover for the Unibody Macintosh 13" laptop series. Genuine MacBook Air keyboard for Apple Mac A1370 and A1465 11 Inch models. 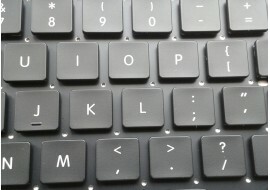 New Keyboard with US Layout for 2011, 2012 MacBook Air. 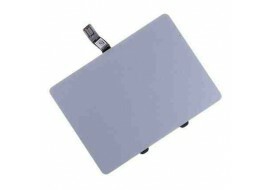 Replacement A1370 trackpad for the 11" MacBook Air late 2010. 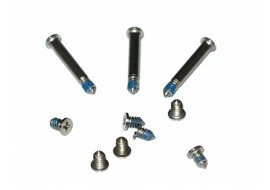 Apple part number 922-9670. 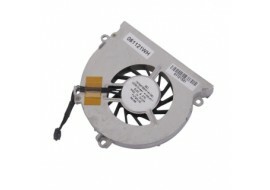 A1181 MacBook 13.3 inch replacement system cooling fan for the black or white Apple MacBook laptop 2007 to 2009 models. 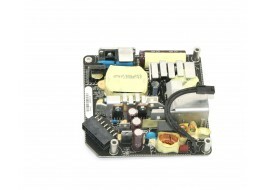 New iMac 21.5 inch Power Supply with part number 614-0445 for the 21.5 inch 3.06-3.33GHz iMac A1311 model. A1278 MC374 MC375 MB466 Hinge Cover Clutch - MacBook Pro 13.3 "
Replacement hinge cover for MacBook Pro A1278 model. 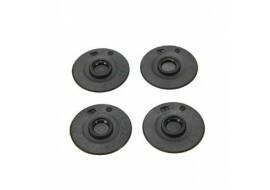 Clutch cover exist as MC374 MC375 MB466 for 13.3 inch macintosh models. Display Screen Front Glass / Bezel for Apple iMac A1312 desktop computer. 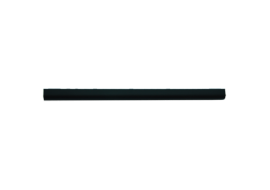 New replacement front glass 27" panel 27 for iMac Mid 2009/2010 and 2011 models. This is the glass sheet that covers the lcd - not the lcd itself.